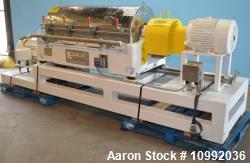 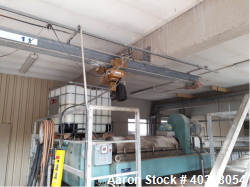 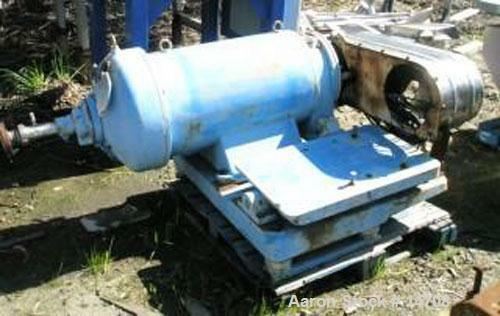 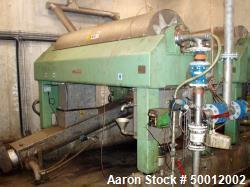 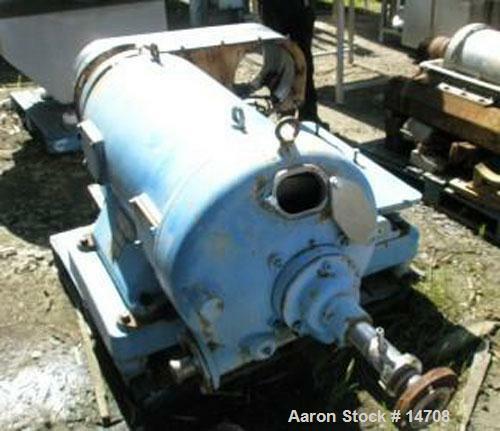 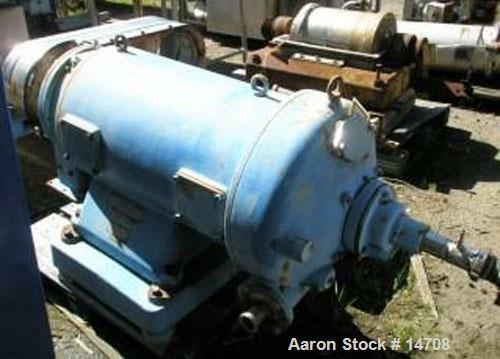 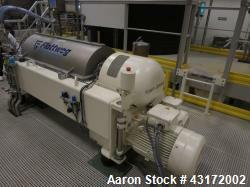 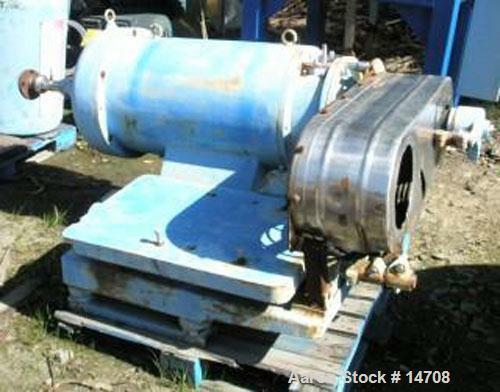 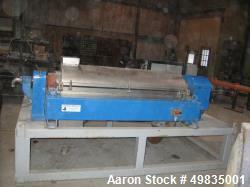 Used- Westfalia SDA-360 Solid Bowl Decanter Centrifuge, Stainless Steel. 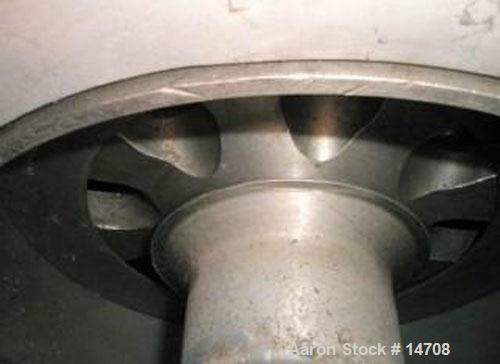 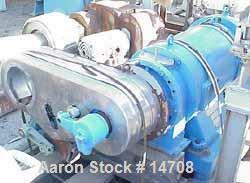 Maximum bowl speed 4000 rpm, rated at 80 gpm, open discharge, 15 degree beach, sanitary design. 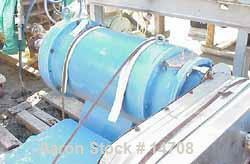 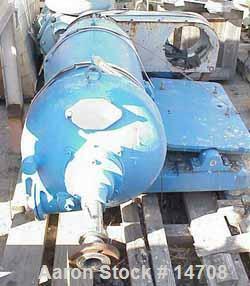 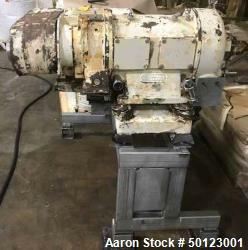 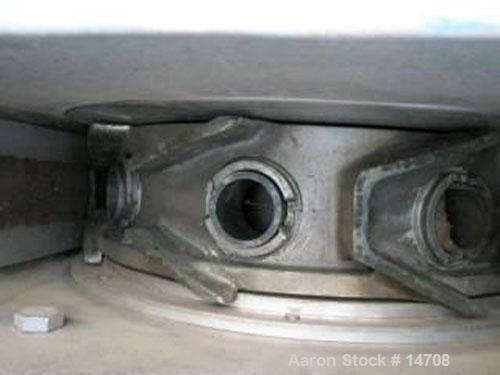 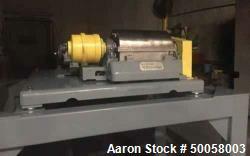 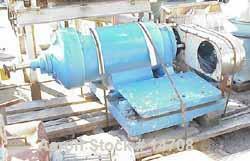 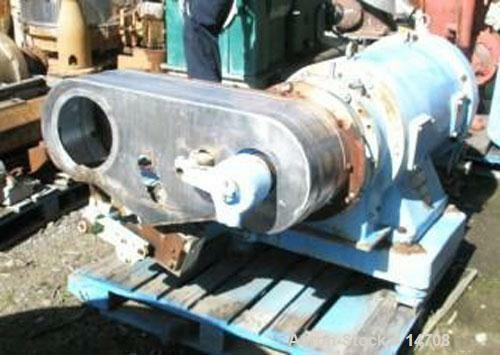 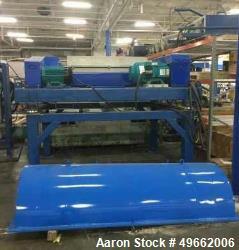 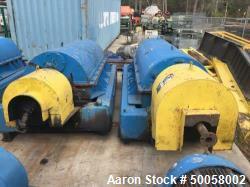 2" Single lead conveyor, 35:1 cyclo gearbox, equivalent to CA361-000, reconditioned.